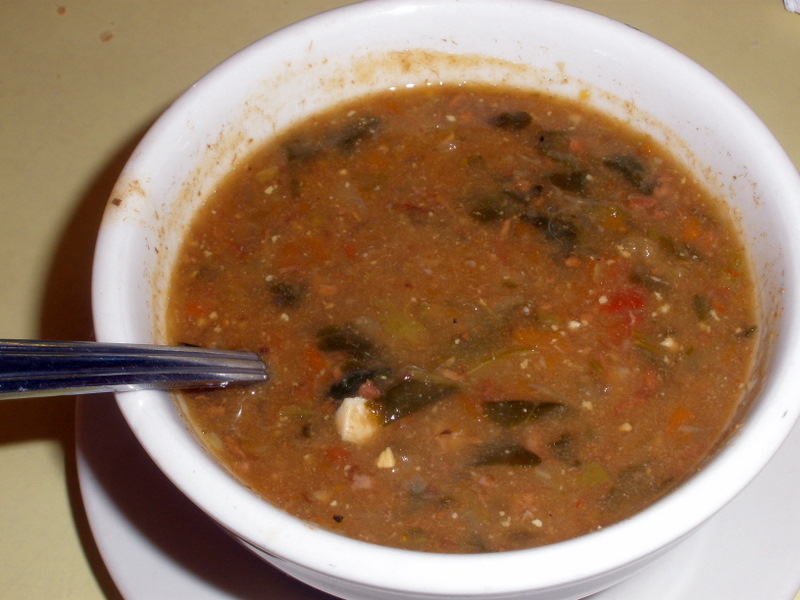 Middendorf’s (30160 Hwy 51, Akers, LA, 985.386.6666) is still kickin’ it Old School: witness the russet turtle soup, flecked with greens, chopped hardboiled egg, and tomato. The waitress (no, not server, she’s a real live waitress, honey) will leave the bottle of sherry right on the table, so you’re free to dribble (or slosh, if you so desire) in as much as you’d like. 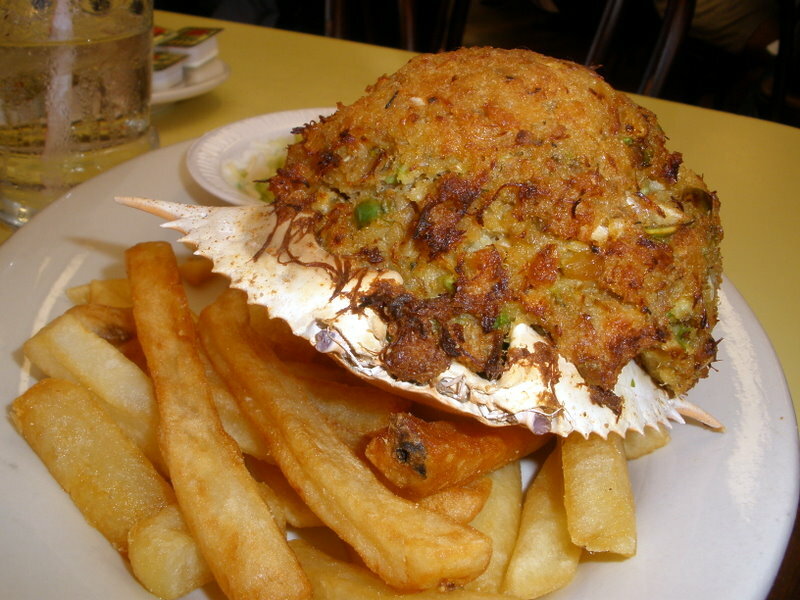 And get a load of this stuffed crab, mounded softball-high in a real crab shell (not one of those phony, pressed-aluminum disposable trifles). Thick with succulent claw meat, it is deep fried, not baked. Yes, indeed; this is classic, unreconstructed, south Louisiana style seafood. On the other hand, if you don’t tune your radio dial to WTIX, you might be more interested in Middendorf’s Octoberfest offerings. German favorites are on the menu on Wednesdays and Thursdays until November 11th (weekly menus are posted on the restaurant’s Facebook page). If our fall weather has you feeling sporty, you can stretch your legs on October 16th in Middendorf’s 10 Mile Run (register online at the New Orleans Track Club website).